Doggos will always be doggos. This one is for all the dog lovers! Canines aren’t always that scary, unless you are an actual coward, of course. 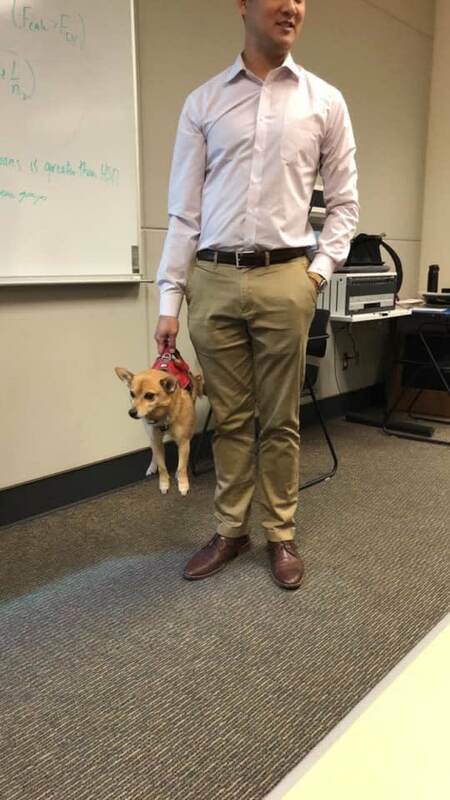 Dogs are actually very friendly, and it’s true when they say “a dog is a man’s best friend.” No matter how bad your mood is, your pup will always be there to make you smile and forget all worries. They say that the best therapist you can have has fur and four legs. And it’s not wrong at all! I mean, whoever said that money couldn’t buy you happiness completely forgot about doggos! Don’t you sometimes wonder if there will be dogs in heaven or not? I do. And I cannot imagine the after-life without those furry friends! Today we have brought you some of the cutest doggo posts that will definitely make you smile. So here we go. 1. This is Ziggy and his special personalised chair that matches his sweater! 2. In his loving memory. 3. They are not kidding when they say a dog is your best friend. 4. 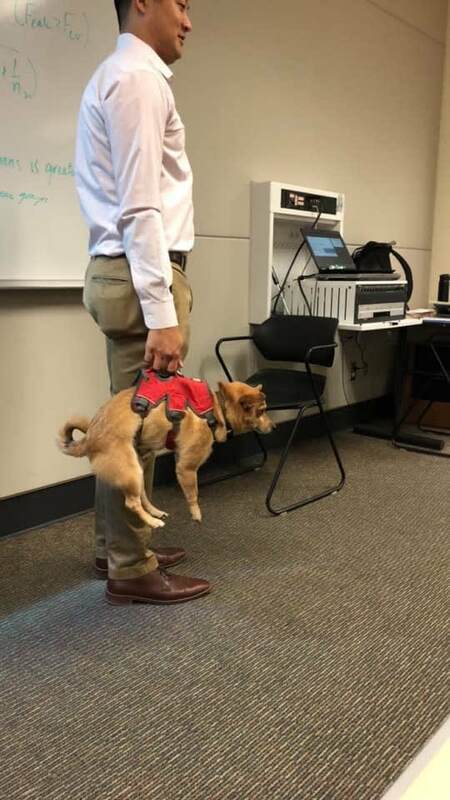 This teacher has the coolest dog case ever! 5. They are always there for you. 6. Someone tell them to get a room! 7. I wish all dogs were that cooperative. 8. But it’s so worth the wait! 9. Maybe he was just trying to check the water temperature. 10. 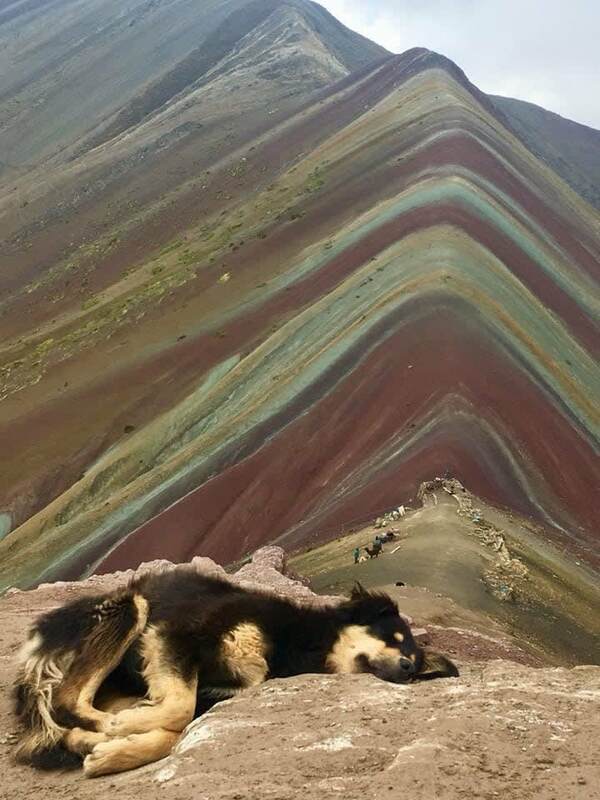 A well-deserved nap after climbing the rainbow mountain. Someone is very excited about their croissant. 12. An hour can make a huge difference! 13. The dream dog? Pretty much! 14. The time when this poor blind doggo enjoyed himself to bits! 15. Everybody prefers pizza over sleep. 16. Beware of the dog army; they will always outnumber you. 17. That Colgate smile though!